Your gift to the Tribute Fund is a way to recognize a special occasion or person. It can be a job promotion, presentation of the Eagle or Silver Beaver Award, a birthday or anniversary, or to honor the memory of a loved one. 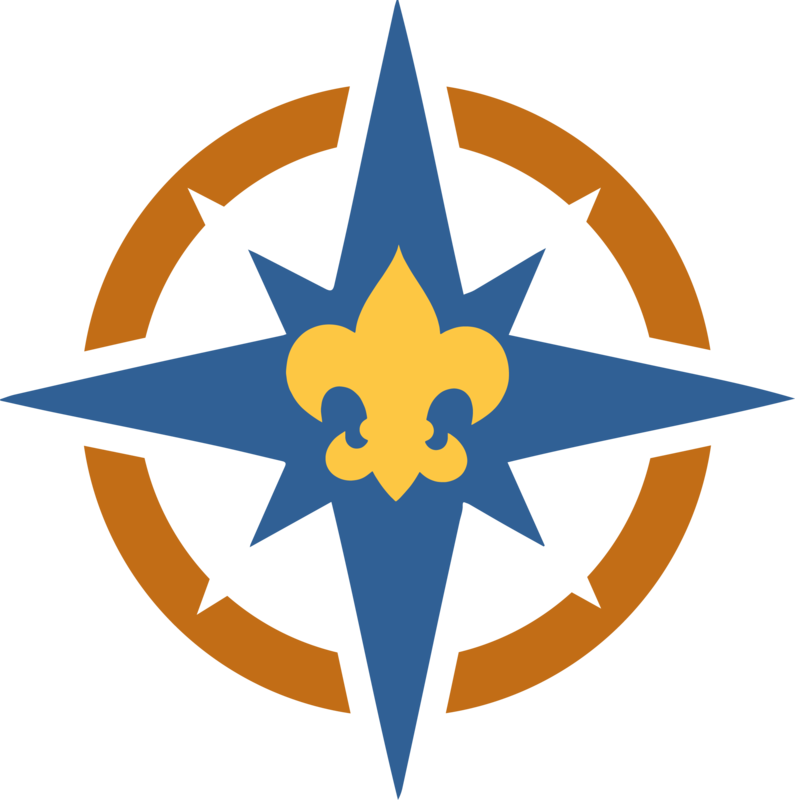 All tribute gifts are placed in the council's endowment fund as a source of support for the Northern Star Scouting, unless the donor designates a specific purpose. After receiving your gift, you will receive an acknowledgement card for tax purposes. The person or family also receives a card in your name from Northern Star Scouting with no amount mentioned. In addition, the tribute will appear in the Navigator, the Scouting newsletter. In the Additional Comments area, please enter the name of the person you are honoring, also include the name and contact information for the person you would like us to let know a donation has been made in their or their loved ones name.